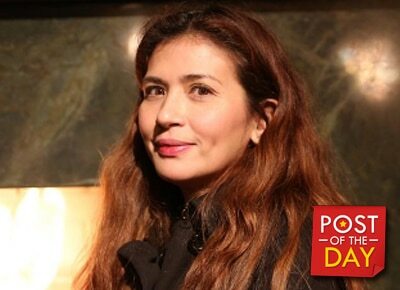 Zsa Zsa Padilla asked her followers to say a little prayer for the King of Comedy Dolphy as her family commemorates his 4th death anniversary. The Divine Diva also shared how much she misses him. "Today, on your 4th death anniversary, we remember you with fondness. You are loved by many and remembered for having filled our lives with laughter. Thank you for your kindness, humility and generosity. We miss you. I miss you. Please say a little prayer for Dolphy as today marks his 4th death anniversary. Thank you, friends." she said in her post. Today, on your 4th death anniversary, we remember you with fondness. You are loved by many and remembered for having filled our lives with laughter. Thank you for your kindness, humility and generosity. We miss you. I miss you. Please say a little prayer for Dolphy as today marks his 4th death anniversary. Thank you, friends. ??? ?